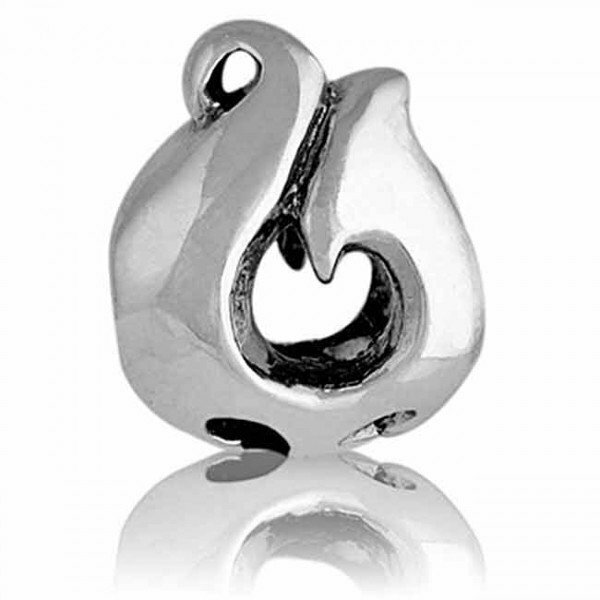 This Evolve fish hook charm offers a guiding light of protection for those who we wish to see kept safe. 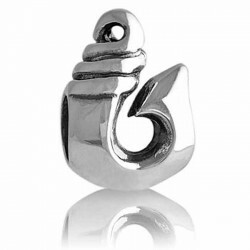 Often worn by travellers, or those embarking on a new part of their life’s journey, this powerful symbol is also said to provide good luck and safety when travelling. 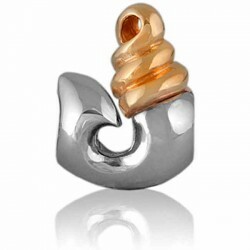 NZ Fish Hook - Safe Travel Evolve Charm Jewellery In Maori culture the Hei Matau (fish hook) is T.. 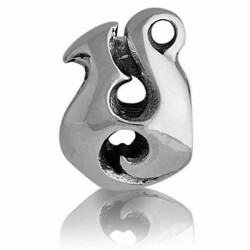 This stylised Evolve fish hook represents safe travel, especially over water. It promises protection.. Evolve New Zealand LK003 Evolve Charm Prosperity. Our Places, Our memories This stylised fi..